BEACH ACCESS NORTH EAST is a new charity which has equipment available for free loan in the North East. We need help to expand our service with storage space and a vehicle to transport our equipment. Being able to get on our amazing beaches is something that most of us take for granted. 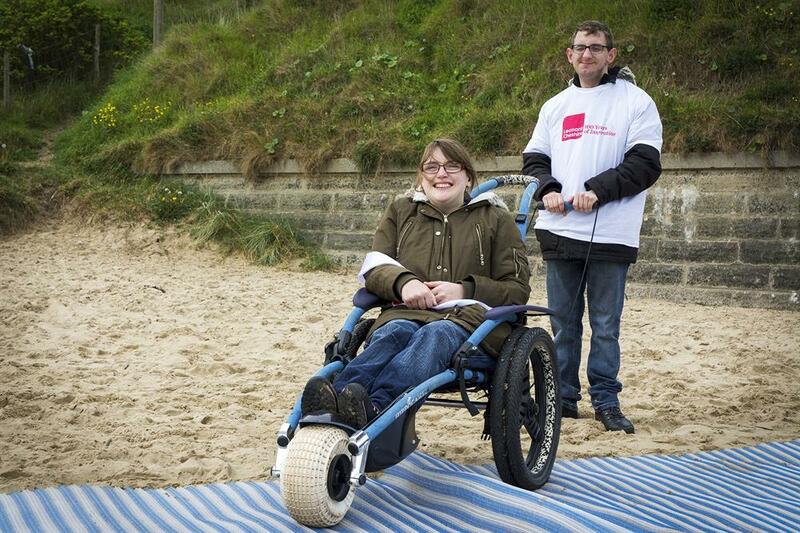 BEACH ACCESS NORTH EAST is a newly formed charity. (established in 2017), which enhances the lives of individuals and families. 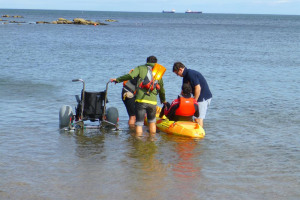 Enabling access to our local beaches and other rough terrain areas with specialist equipment which is available for free loan. 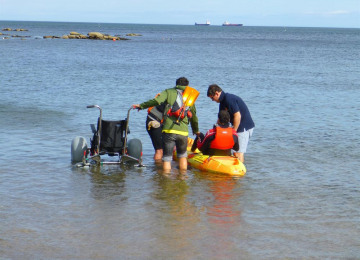 Already in operation in Blyth, the project 'Beach Access For All' proposes to expand this service with more storage space for equipment further up the coast and transport so that we can take equipment to more remote areas. 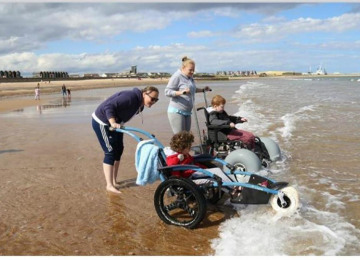 We will be bringing families and communities together enabling all to access the beaches together, either by appointment booked in advance or during our regular events which we propose to hold across the year. 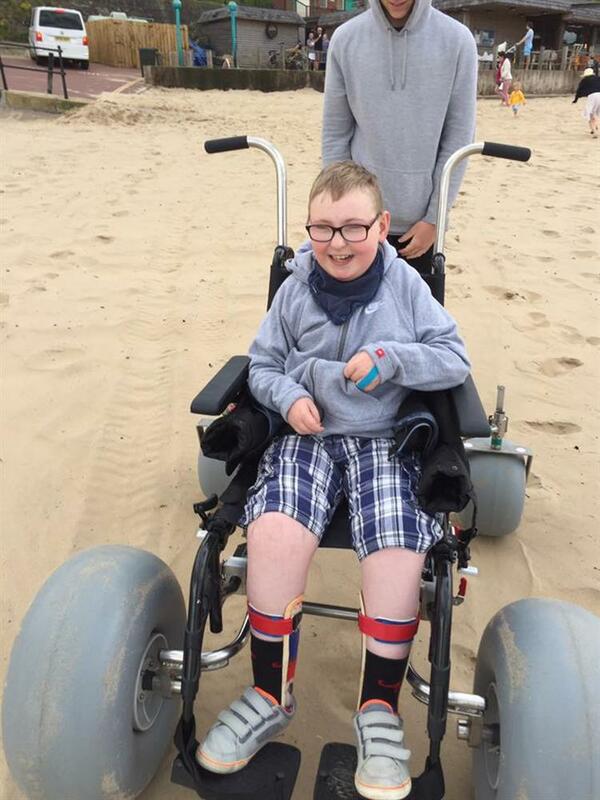 We have a selection of equipment to suit different abilities and we know that our service, has enhanced the lives of many people. 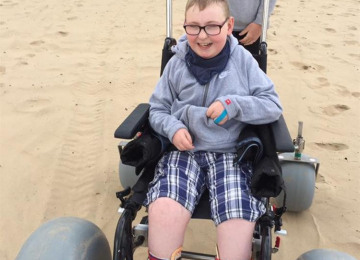 Our equipment is used by individuals, veterans, local organisations, schools and hospices. A vehicle to transport our access equipment to more remote areas. This kind of project is already in operation all around the world and we believe that the people of the North East Coast and visitors to the area should have this facility. 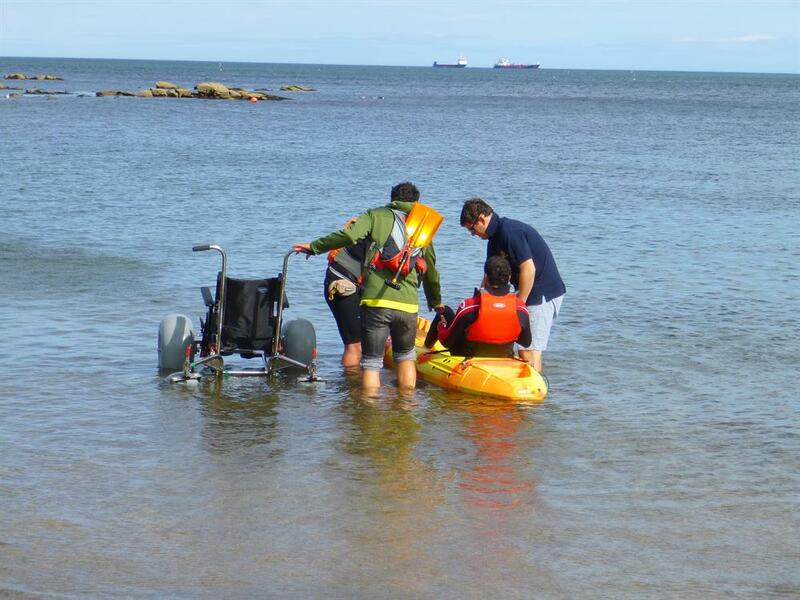 Since 2017 our charity has supported many people to access the beaches at Blyth and Tynemouth but we believe that this service should be available further afield and this is why we need more storage and transport. We have the agreement of North Tyneside Council to place storage at Whitley Bay. We are unable to purchase more equipment until we have storage in place. metal container at Whitley Bay, cladding it to make it pleasing to the eye, fitting in with the new promenade. purchasing a van to transport our equipment to other parts of the coast. We hope to expand our charity to create events which will bring communities together with no exclusions. One such event is our World Record Attempt - at The Longest Moving Line of Wheelchairs to be held on September 25th 2019, at Whitley Bay. With the support of VODA and other volunteer organisations we hope to create a real coastal community of our own, which includes wheelchair users of course. 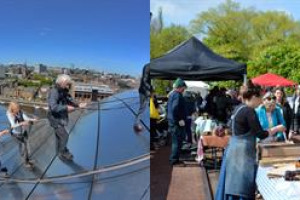 We have the support of a Dance group, with around 500 members who will help with our events. My name is Lorna Moore, I am a retired teacher. I have a passion for bringing people together, by organising events. 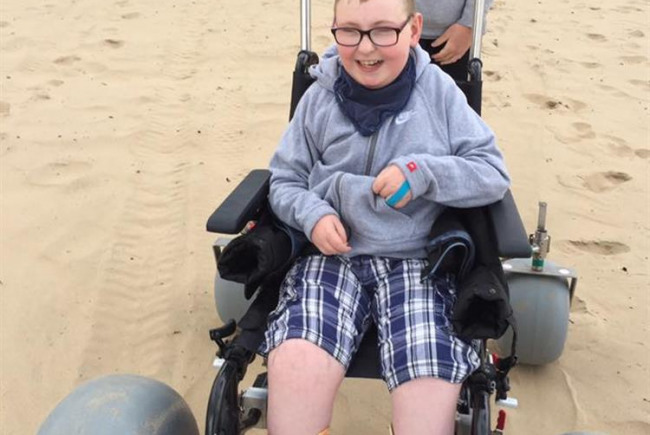 I do this in several ways through music, dancing and most recently through the the new charity Beach Access North East, of which I am Secretary and a Trustee. I am passionate about my local area, in particular the coast. I have lived in Cullercoats all my life and can't imagine ever living far from the sea. I also can't imagine not being able to access the beaches. I love to walk dogs and can be found on the beach all year round. Over the years I have been involved with Modern Jive Dancing I have made many friends and now these friends are supporting this new charity, with cash and time. Over the last two years I have devoted much time to the setting up of this charity and hope that it will continue way into the future. 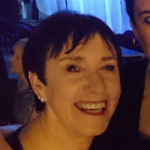 Project Delivery Manager: Sue Rowley The Project Delivery Manager takes legal responsibility for receiving and spending the funds raised and ensuring the project is delivered.